Do you learn online to grow your skills? Be smart and document it for your professional growth! 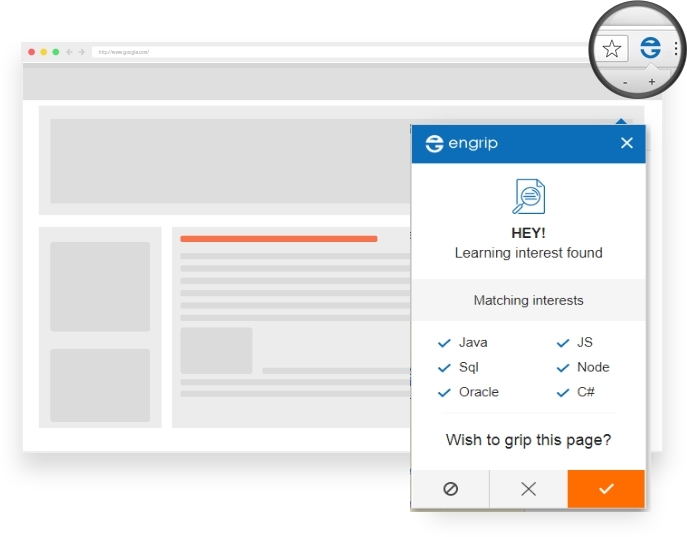 EnGrip is the world’s first and coolest web browser extension for knowledge-hungry professionals, students, and self-learners. It offers remarkable ways to power your online learning and career growth. Awesome features you don’t want to miss! Create a live blueprint of your skills from every little thing you learn online. Save and streamline your online learning, so you don’t have to waste time searching. Impress your prospective employers & peers with your knowledge profile and attract better opportunities. Network with industry peers and like-minded self learners and maximise your career growth. 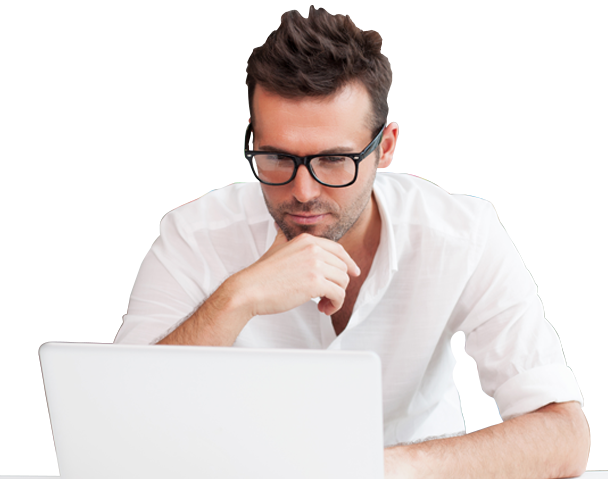 Capture the highlights of your online learning for quick references and easy learning. Get instant notifications for your matching interests and document your online learning effortlessly. Even if you forget, EnGrip doesn’t! Stay motivated with Skill Badges & Rank Ups. Never forget anything you learn. Set reminders to revisit stuff you learnt online from time to time. I love EnGrip. As a startup consultant i read a vast amount to stay current on tools and techniques and EnGrip really helps me to capture my learning. I read a lot for my professional and personal growth. EnGrip helps me organise my reading in a convenient manner. Tracking my learning hours and those reminder notifications sort of inspires me to be consistent in my reading habits. A very handy and a must-have tool for self-learners! As someone who consumes loads of information everyday online, I just love EnGrip. Because it always notifies me to save aka ‘grip’ a page while I am visiting a website related to my expertise. I don’t think even dedicated bookmarking sites offer this awesome feature. I came across EnGrip two months back, while I was browsing internet for some study topics. It's a great feature and with EnGrip my online learning is getting more organised day by day. It's a hassle free way of managing, segregating your online leanings effectively. EnGrip is an innovative bookmark, Study tracker and a way to showcase your knowledge to the world. I am using EnGrip for two reasons: It’s super easy to save and organise whatever I learn online. Secondly, it automatically creates a Knowledge Profile based on my learning hours. To the best of my knowledge, there is no other tool out there which offers these two amazing benefits. Since the best learning materials that I can find and trust are online I feel heavily the urge to show that I have learned from the best. EnGrip allows me to showcase and store just that! So are you ready to enhance and exploit your everyday online learning to power your career? Get Started Now Learn more It’s utterly free, incredibly effortless & totally rewarding!